Share: The Sweep Spot # 77 - Jeff Heimbuch and Russell Flores and more! In this episode we welcome Dave Smith to our show along with Tommy to discuss the possibilities now that Disney owns Lucas Films. In this episode we look at two attractions that were in Frontierland where Big Thunder Mt. is now. In this episode we continue a series where we take an area at Disneyland and talk about what it was like working in custodial at Disneyland in that area. The Sweep Spot # 56 - DCA Re Grand Opening and more! 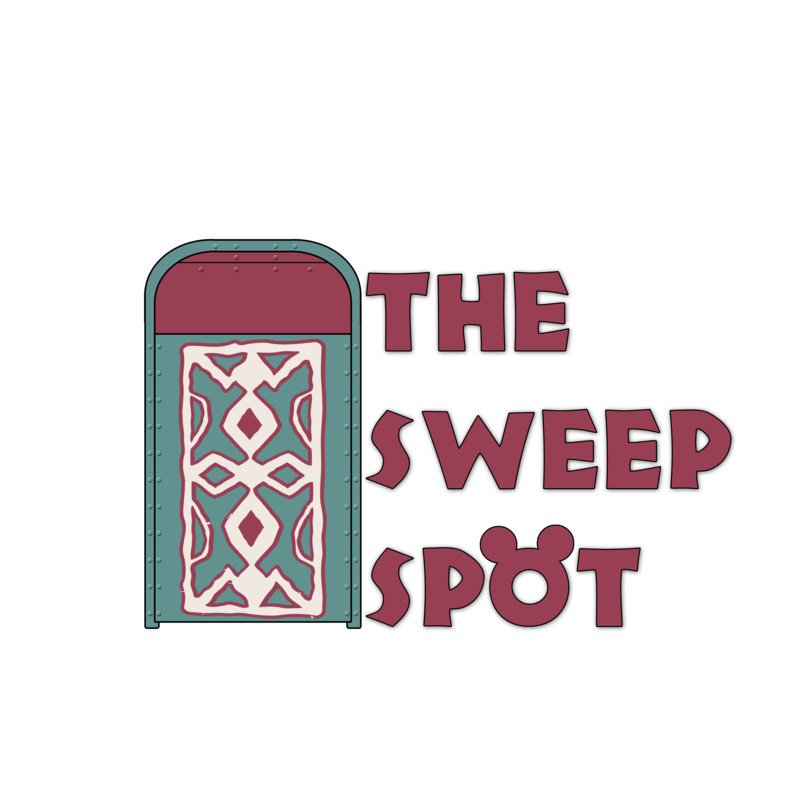 Share: The Sweep Spot # 56 - DCA Re Grand Opening and more! In this episode we will discuss whats to come in the Disney California Adventure expansion, opening June 15, 2012. We welcome Tommy to help us describe all the new offerings coming very soon. In this episode we talk about some of the offerings at Disneyland, and some cast members things too! Enjoy this Holiday special as we also welcome a friend of ours to the show to discuss Disneyland at Christmas time. In this episode we will start a new series where will we visit the different areas in the park and discuss how it is working in that area from a custodians point of view. We welcome back a frequent guest to our show Ken Pellman. Hope you enjoy. Visit www.thesweepspot.com for more info. In this episode we talk about a restaurant in Disneyland that not many people have been in. Disney doesnt really advertise this place and it is one of Disneylands secret places. We talk about the history, description of it, and what there is to eat there. Come join us on this trip to Club 33. Share: The Sweep Spot # 21 - The Motor Boat Cruise, Fastpass and more! Join us this Episode as we have our first Guest on the show Ken Pellman. We talk about what a typical day as a Disneyland custodian is, and what it is like to work at Disneyland. In this show we take you on a tour of Disneyland and tell you some of the things that you must see! We give you ideas, suggestions and secrets. In this episode #4 we discuss the popular and missed People Mover, and also The Rocket Rods. A short episode where we discuss some of the perks working at Disneyland. In this episode we discuss one of Disneyland's most popular attractions Indiana Jones Adventure. Here the history of this attraction, and some secrets.